Tottenham is struggling in this pool of the Champions League. Fell with FC Barcelona and Inter Milan, the Spurs seemed to have the means to finish in front of the Italian club. However, the English club was beaten on the turf of Nerazzurri after an incredible scenario. Leading most of the game, Harry Kane’s teammates conceded two goals in the final moments (2-1). A defeat that hurt the morale of the Spurs. To make matters worse, Tottenham was beaten by FC Barcelona on their turf (4-2), before being held in check at PSV Eindhoven (2-2). His victory against the Dutch club at Wembley still allows him to stay in the race for the qualification since he is only two lengths from the second place of Inter Milan. However, the deal will not be easy as the English club welcome Inter Milan before moving to Barça on the last day. Especially since the Italian club is in shape in recent weeks. Inter Milan should be able to settle for a draw. Tottenham was beaten on the pitch by FC Barcelona (4-2). The Nerazzurri have lost just one of their last five games. The Spurs may have lost energy last weekend during their win over Chelsea (3-1). During the first leg, Inter Milan won (2-1). 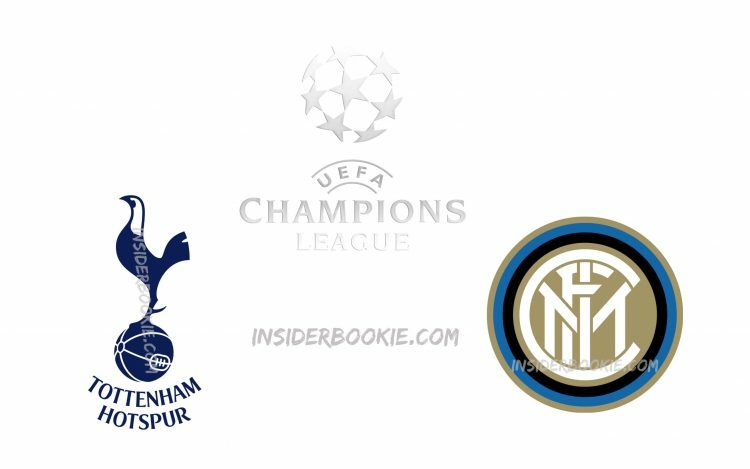 Inter Milan will try to take at least one point when moving to Tottenham. Remaining strong in recent weeks, teammates Mauro Icardi could create surprise.